Whether you’re looking for the finest fillets or ready-cut ox feet, we deliver the highest quality halal beef products directly to your door. 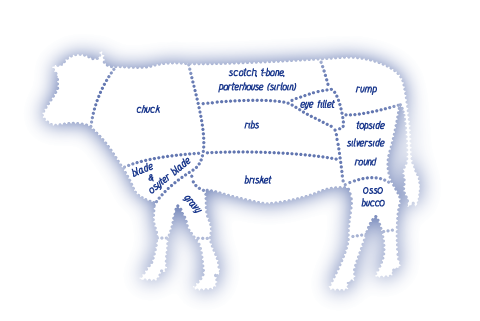 With our fresh and frozen beef cuts you can offer your customers a wide selection at low prices. Available fresh and frozen, pack sizes vary. Call 01926 336786 for more details and to discuss your requirements.